At the beginning of 2016/2017 season, the UIAA launched its anti-doping online education programme for ice climbers and skyrunners. 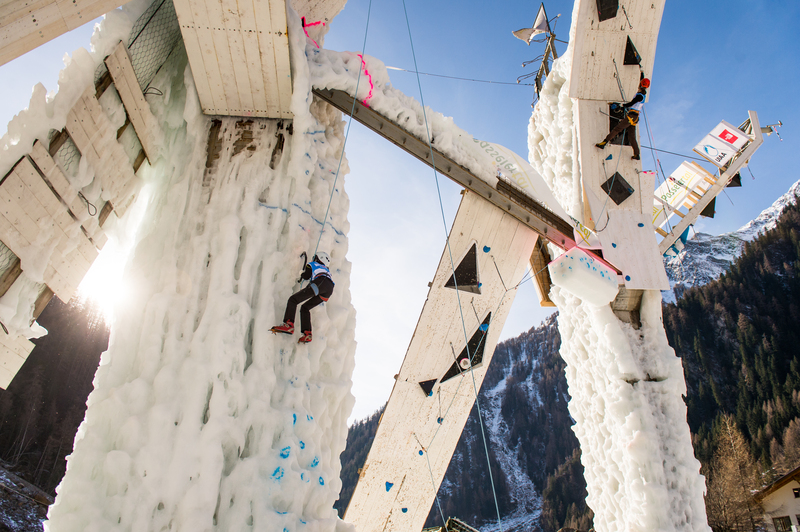 All athletes competing in the upcoming UIAA Ice Climbing season must pass the test and obtain a certificate. Although this education is only mandatory for UIAA licensed athletes, the UIAA hopes it can be useful to anyone interested in finding more information about fighting anti-doping. Before you start your journey through our course, please take a careful look at the step-by-step guideline here. To successfully pass the course and obtain a certificate, applicants need 11 right answers out of 20 questions in total. If you do not succeed the first time, you will have other chance(s) to complete the course.